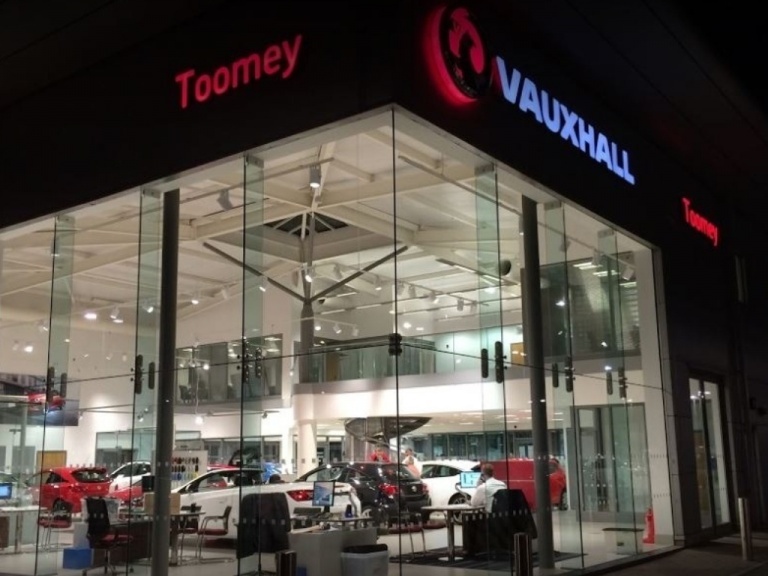 Toomey Motor Group Vauxhall is the ideal destination for new Vauxhall cars in Essex, as we not only offer all of the latest models, but pleasingly competitive prices, too. 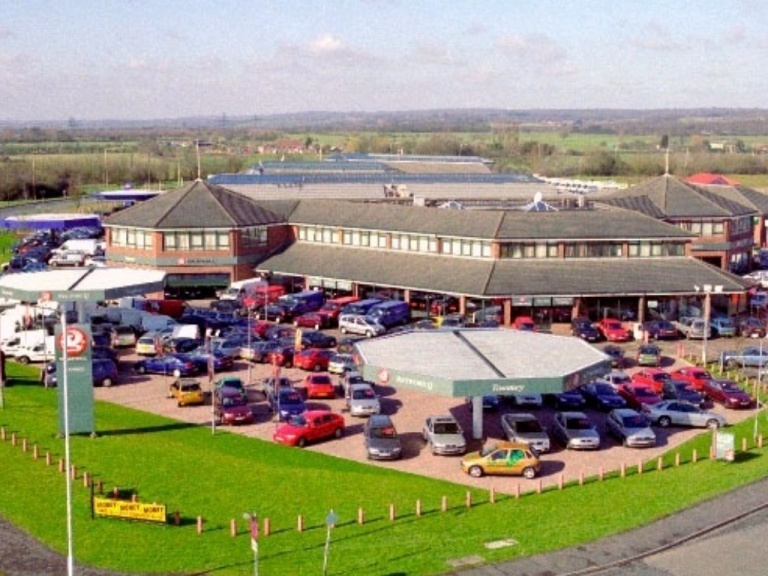 We are located in Southend, Basildon and Brentwood. At our modern showroom, you can explore an impressive line-up that includes the exciting new ADAM supermini, family-favourite Zafira, sporty Astra and many others. If a finish that reflects your tastes and the latest technology is a priority, it makes sense to buy new, as you have access to a wide range of styling and equipment options. Our sales advisers will help you to understand every option available, and at the same time they can also explain the finance packages we present to all customers. These funding plans deliver superb value, as they help your budget go further and make paying for your new Vauxhall simpler. We have a number of packages to choose from, and they are complemented by our special offers, so even further savings are within reach. 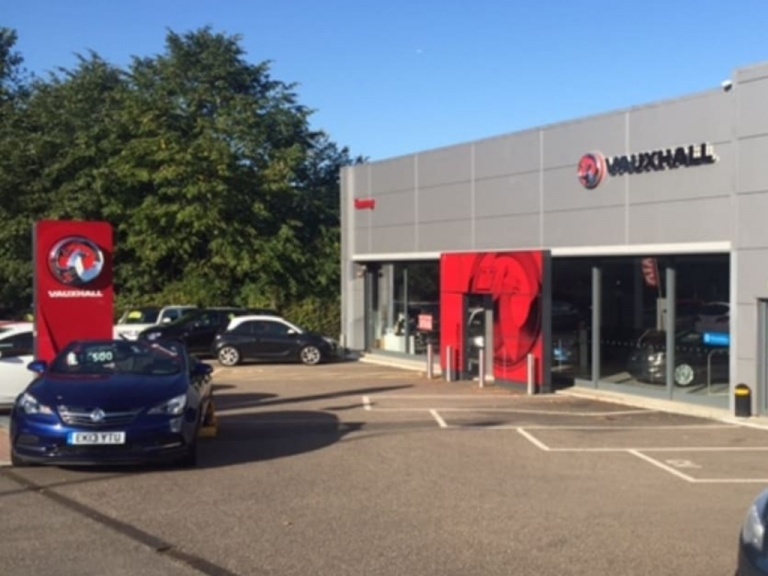 Whatever your driving style and motoring requirements, there is likely to be a Vauxhall that fulfils them perfectly, and our experienced advisers are waiting to help you find that perfect example. Affordability, a quality build and eye-catching styling are traits shared by each model, and you can discover them all for yourself online before contacting our team. Browse our new car pages for details on each, and get in touch with our advisers online, over the phone or by visiting in person to schedule a test drive.